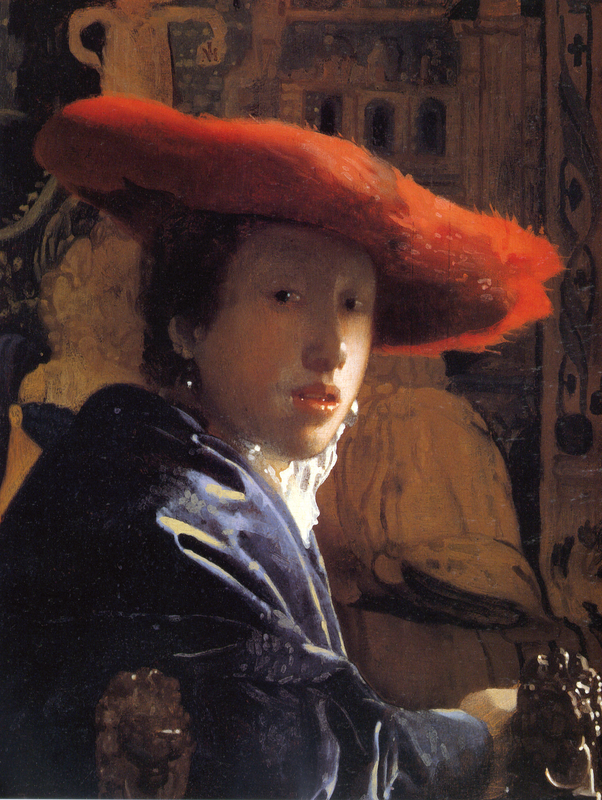 "menina com o vermelho chapéu"
Why do Vermeer’s paintings fascinate us so? Perhaps the reason lies behind a revolution in seeing in both art and science rooted in Vermeer’s 17th century Holland. Art images — Dutch Golden Age – Stephen Hicks, Ph.D.